Christmas is around the corner (I was bombarded with Christmas songs at Farmers at the beginning of November), and so are your kids’ or grandkids’ school holidays. Why don’t you kill two birds by one stone and engage your kids in making lots of origami stars for the Christmas tree? 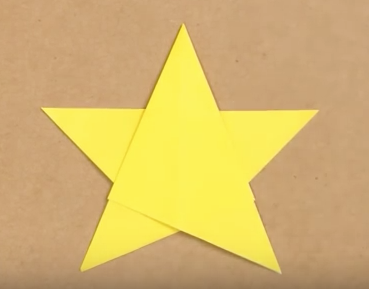 There are different versions of origami stars. 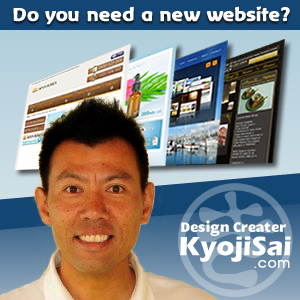 This website shows a fairly easy one that anyone can make. All you need are sheets of square yellow paper and some patience. You can branch out to other ornaments, simply type ‘origami’ and you will find a variety of websites showing how to make them.